Indiana artist Gerrie Govert considers herself a classical realist. She greatly admires and strives to emulate the creative vision and technical skill combined in the works of the masters and impressionists. The majority of her work is portraits and figures in oil, pastel, watercolor, and charcoal. Her portrait work includes academic, corporate, and private commissions. She also enjoys painting still life and landscapes for exhibits and galleries. 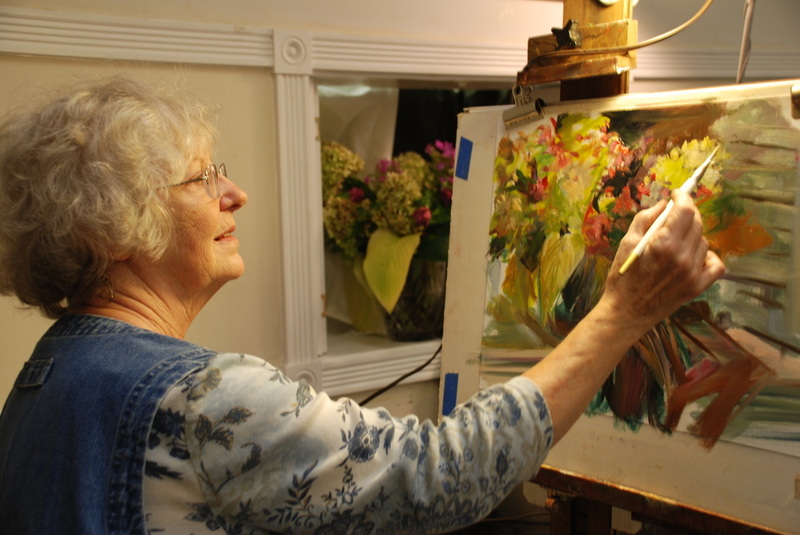 Painting and teaching art classes for 40 years, she has exhibited and received numerous awards nationwide. To stay up to date on demonstrations, classes, exhibits and more, make sure to like Gerrie Govert Artwork on Facebook.